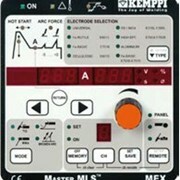 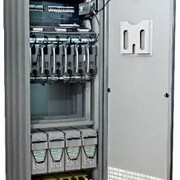 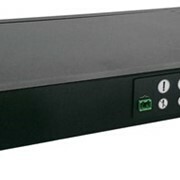 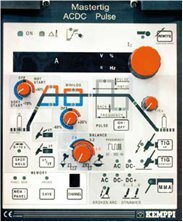 Kemppi Welding Machines supply a range of Mastertig AC/DC Control Panels. 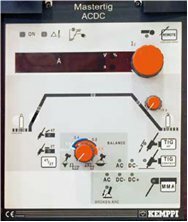 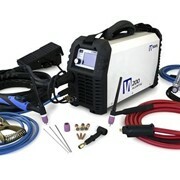 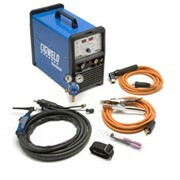 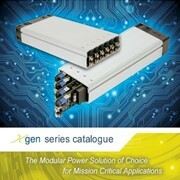 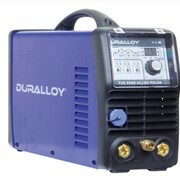 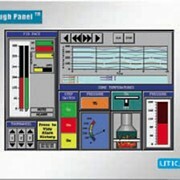 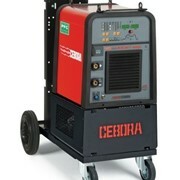 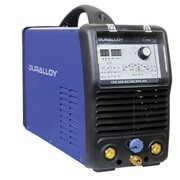 The basic control panel AC/DC provides basic TIG and MMA welding functons and adjustments. 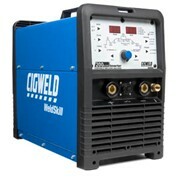 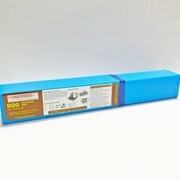 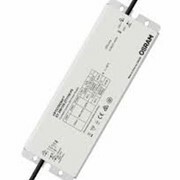 This feature improves welder control in areas of difficult access and is ideally suited to the professional pipe welder. 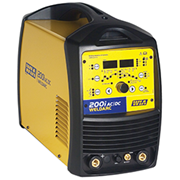 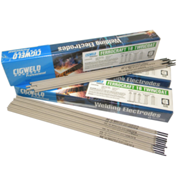 This makes welding easier in all positions, controlling the arc force and meeting the needs of even the most demanding welder.